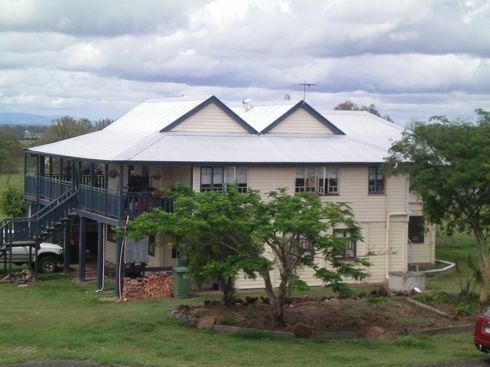 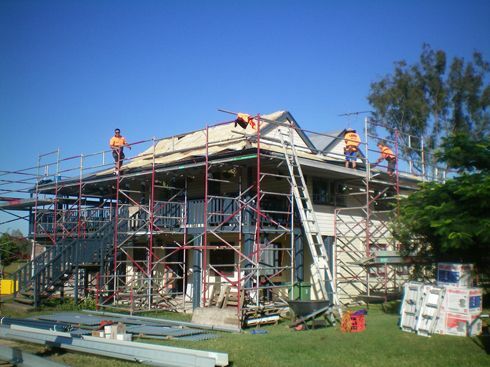 Laid Right Metal Roofing are the premier choice roofing contractor for the Brisbane, Gold Coast, Sunshine Coast and Toowoomba areas in Queensland, Australia. 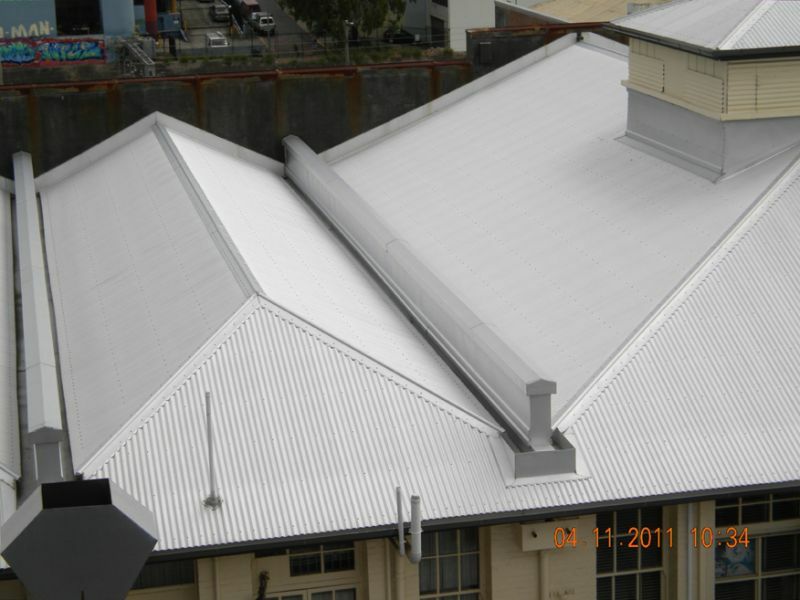 Laid Right Metal Roofing offer to commercial and domestic clients a varied range of services including supply and installation of new metal roofing and guttering, re-roofing and re-guttering services including leaf guard downpipes and whirlybirds to removing Asbestos roofs and gutter and replacing them with Colorbond. 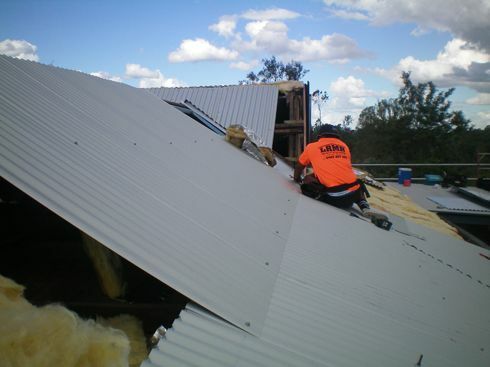 Our company is licenced in three states which are Queensland, New South Wales and Victoria which enables us to maintain our level of service to our Insurance builders/Repairers whilst they are working interstate .